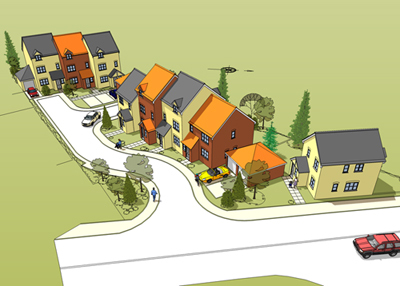 We develop residential, commercial and mixed use schemes, mainly in the East of England. With considerable experience in the acquisition of brownfield sites, we have the ability and resources to resolve planning and useage issues. We also have funds available to act quickly and the expertise to proceed unconditionally with the purchase of available sites.